& compared to the old one... It's WAAAAY more tasteful! Thanks, Jake Guys, for improving it. Is there someone else that experienced the same change? Yes! I also found a huge difference in taste. Way better than the previosu version. 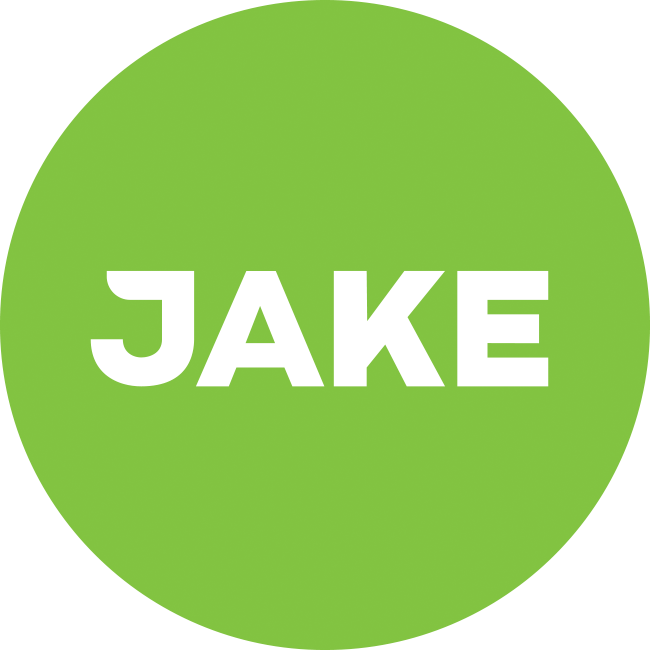 Actually now that you started this thread, I would be interested how did Jake ahcieved this taste. @Frank_Official?